Certifications, licenses, or other: BS, M.Ed. John grew up in Denver, Colorado. He attended Colorado State University (Fort Collins, CO) receiving a BS in Human Development/Family Studies and an M.Ed in College Student Personnel Administration. John has spent his entire professional life in student services and prior to coming to SHSU has worked at Concordin College (MN), Saint Bonaventure University (NY), Saint Mary's University (TX), Columbia College (MO), Christian Brothers University (TN), Thiel College (PA), Houston Baptist University (TX), and Waynesburg College (PA). In addition to overseeing The Dean of Students Staff, Dean Yarabeck chairs the Students of Concerns (SOC) Team and coordinates the Crisis Team. He also serves as the Freshmen Leaders Program (FLP) facilitator and is the Student Government Association (SGA) Advisor. John enjoys attending SHSU athletic and theater events. He is also active in the Huntsville Rotary Club, University Heights Baptist Church and serves as Vice President of the Huntsville Cruisers (classic car club). Certifications, licenses, or other: BA, M.Ed. Chelsea Smith is originally from Austin, Texas. She attended Texas State University-San Marcos where she earned a Bachelor of Arts degree in Communication Studies and Master's of Education in Student Affairs. At Texas State University she was an Academic Advisor for the College of Liberal Arts and a graduate research assistant/intern in the Office of Greek Life. Chelsea currently oversees all aspects of Student Engagement & Retention in the Dean of Students' Office. Her responsibilities include overseeing Bearkat Family Weekend, Primary Advisor for the SHSU Orange Keys Official University Student Ambassadors, Coordinating the University Memorial Service (Raven's Call), Coordinating the Faculty and Staff Recognition Program (Keys of Excellence), Co-Advisor to Student Government Association (SGA), and Administrative Advisor for the SHSU Parents' Association (SHSUPA). Chelsea is also responsible for Absence Notifications and Office Assessment. She is the Chair of the Free Speech Preparedness Team, and is the Title IX Deputy Coordinator for Student Affairs where she assist with Title IX investigations and compliance. She supervises the Student Engagement & Retention Program Coordinator. Jerrell Sherman is a Houston, Texas native and is a proud alumnus of Southern University and A&M College in Baton Rouge, Louisiana where he received his Bachelor of Arts degree in Mass Communications with an emphasis in Public Relations. He then went on to obtain his Master's Degree in Advertising/Marketing Communications from Webster University in St. Louis, Missouri. 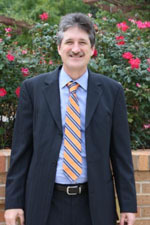 His responsibilities include but are not limited to event planning, policy writing, branding, marketing/pr campaigns, web development, advising the Interfraternity Council, Multicultural Greek Council, National Pan-Hellenic Council, Order of Omega, and providing oversight for the entire Greek Life program at SHSU. Jerrell is also responsible for University Discipline, Student Code of Conduct, Student Judicial Programs/Hearing Officer, Student Guidelines, and Admissions Screenings. 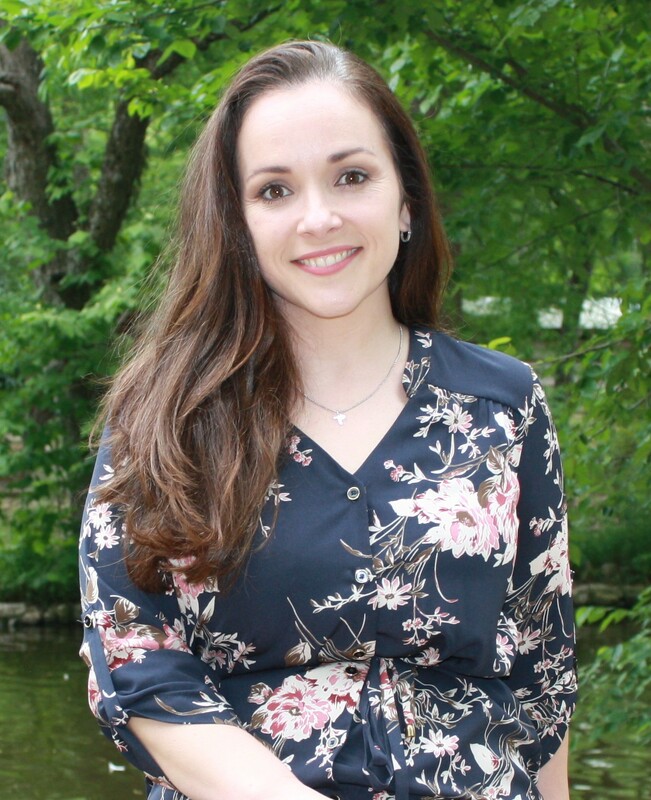 Lindsay has been a proud Huntsville resident for 9 years, she is a Lifetime Alumni Member of Sam Houston having received her Bachelor of Arts degree in Political Science in 2010, and a Master of Business Administration with a concentration in Finance and Marketing in 2013. Lindsay brings with her a wealth of knowledge from her previous positions as Main Street Coordinator with the City of Huntsville, and Marketing and Media Coordinator at Huntsville Memorial Hospital. Lindsay was born in Williamsburg, Virginia but spent the majority of her childhood calling Edwardsville, Illinois (St. Louis area) home; arriving in Texas just before high school. 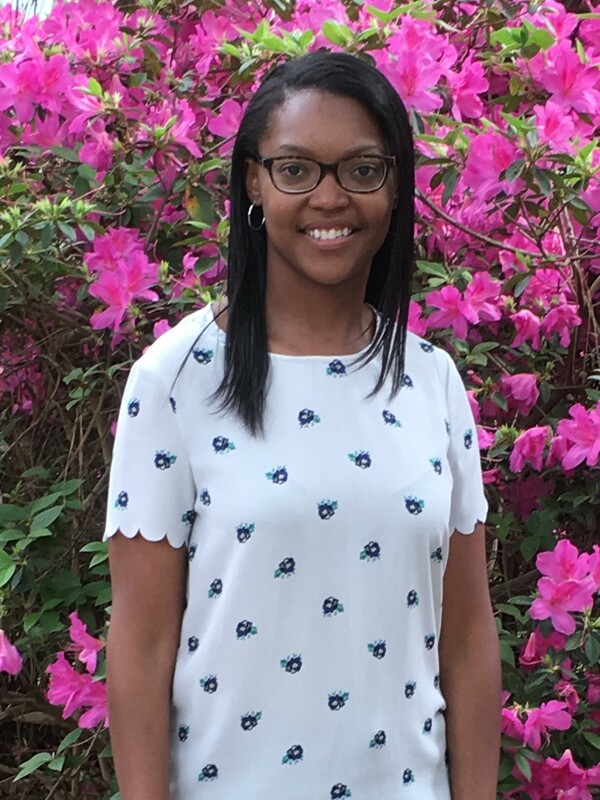 As the Program Coordinator for the Dean of Students’ Office, Lindsay’s primary responsibilities are to oversee Student Engagement & Retention programming and marketing, provide programming and support as the University Advisor for the SHSU Parents’ Association, and plan Bearkat Family Weekend. She advises the Alpha Lambda Delta First-Year Honor Society, and coordinates the Freshmen Leadership Program as well as the Raven Scholars Program. Lindsay also supervises the student assistants for Student Engagement & Retention. 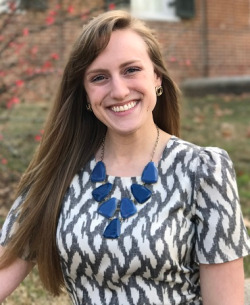 Abby Hurt is from Indianapolis, Indiana and obtained her Bachelors of Science degree in Public Safety Management from Indiana University-Purdue University Indianapolis, minoring in Forensic Science and Sociology. Abby is currently working on her Master of Arts degree in Higher Education and Student Affairs at SHSU. Her responsibilities include but are not limited to overseeing the PHA and MGC Councils, creating PR and marketing content for the Greek Life office, directing Greek Life office events, overseeing the Greek Life office graduate assistant and student workers, and overseeing chapter’s risk management policies and procedures. Erika has been employed with Sam Houston State University since 2014 as a student worker. She received her Bachelor of Arts in Sociology from SHSU in 2008 and her Master of Arts in Sociology from SHSU in 2016. 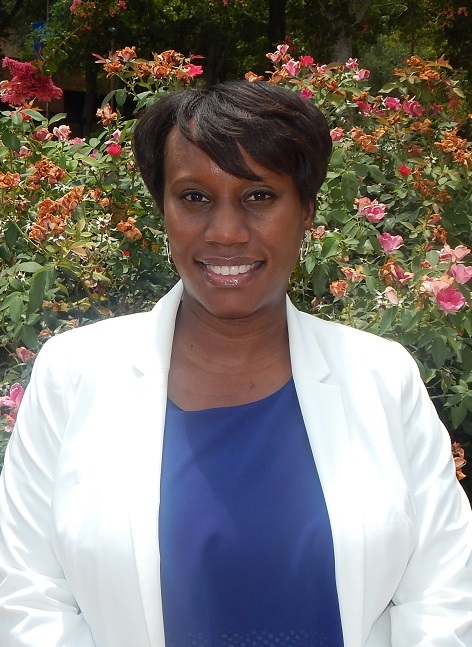 She currently works in the Dean of Students' Office after transferring from the Office of Student Affairs. She is responsible for budget management, purchasing, travel, parking appeals coordination, and Student Government Association budgetary needs. Teresa has been employed with Sam Houston State University since September 2007. She currently works in the Dean of Students' Office in the Division of Student Affairs after transferring from the Registrar’s Office with Enrollment Management Division. Her responsibilities include: scheduling appointments for the Dean and Associate Dean of Students and coordination of Judicial Affairs process. She serves on the Parking and Transportation Committee and assist with Parking Appeals.